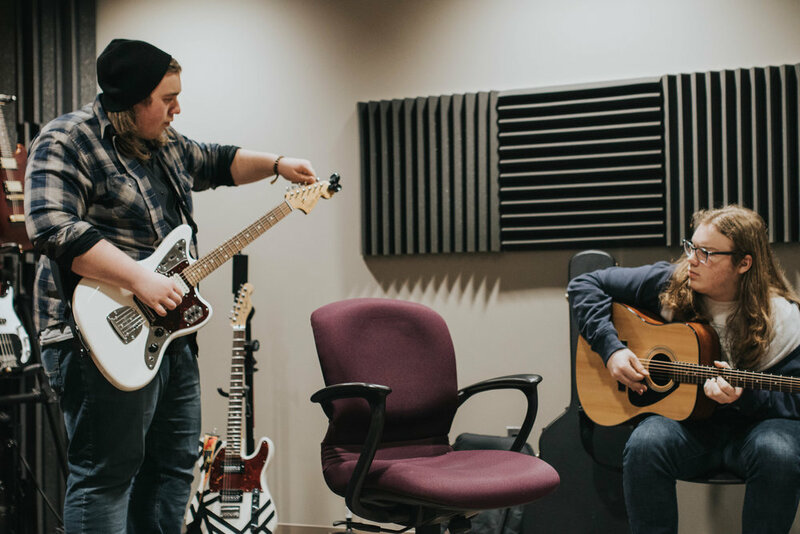 MEBA Studio is a small group of students who record music in the recording studio of the Music and Entertainment Business program. MEBA Studio's mission is to provide students in the program with opportunities to learn and gain experience in a studio environment. Drawing from Memory by Look Mom, I'm on TV!